Volkswagen Finally Has A 'Fix' For Almost All Cheating 2.0-Liter Diesels In The U.S.
Volkswagen sold about 480,000 cheating TDIs in the United states between 2009 and 2015. Over the past year, the company has been slowly rolling out fixes for small portions of that fleet. But today VW just declared that it has a fix for 326,000 cars—almost all of the remaining affected 2.0-liters. This is huge news for VW and owners. 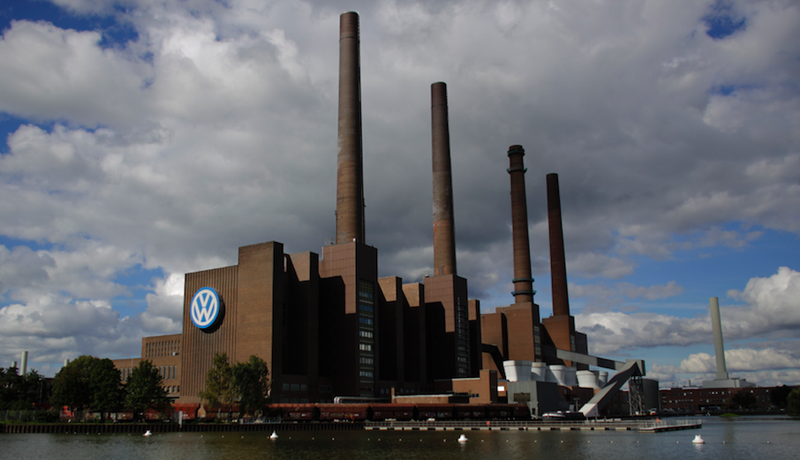 Volkswagen announced today that it has received approval by the California Air Resources Board and the Environmental Protection Agency for emissions modifications for “approximately 326,000 Generation One 2.0L TDI vehicles.” This means the earlier Volkswagen four-cylinder engines, from 2009 to about 2014. According to Reuters, the modification will involve both software and hardware updates, including the replacement of an emissions catalyst. The news site reports that fuel economy is expected to drop by as much as two MPG (hence why “fix” is in quotes in the headline). In addition to the approximately 70,000 2015 vehicles that had their “fix” approved earlier this year, and the nearly 84,000 2012 to 2014 Passats approved in May, this new approved modification brings the total number of “fixed” cars to just under 480,000 cars. The vehicles covered by the newly approved modification include 2009 to 2014 Jetta TDIs (and SportWagens), 2010 to 2014 Golf TDIs, 2012 to 2014 VW Beetle TDIs (and convertibles), and 2010 to 2013 Audi A3 TDIs. This is a huge deal for VW, because under the terms of the settlement, Volkswagen is allowed to re-sell its TDIs once they’ve been “repaired.” It’s worth noting that, according to Reuters, VW first needs regulators to approve a “resale plan” for the vehicles covered by the approved modification. It’s also huge news for owners who want to keep their cars, but still get the restitution payment: they now can go in to have their car fixed, and also get a big fat check. It’s especially big news for anyone wanting to get their hands on a torquey, fuel efficient VW TDI. Really, this is a big deal for a lot of people. ...and after conducting our own extensive testing of four vehicles equipped with the Proposed Emissions Modification...the EPA and CARB have determined that the Proposed Emissions Modification....satisfies the terms and conditions [of the Partial Consent Decree].